The experience fostered in Danielle a passion for humanitarian issues and drew her to the Melbourne Law School JD. “Studying law has allowed me to frame political tensions within a legal framework, inspiring me to think about how politics and the law intersect, and how the former can heavily influence and shape the latter,” she says. It’s an interest she’s been able to further explore through final-year elective Law Apps. 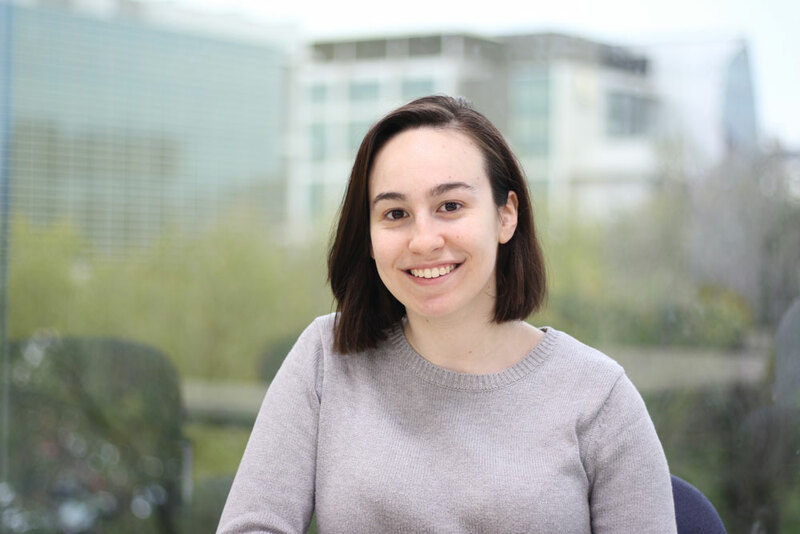 Teaming up with fellow classmates and Neota Logic, Danielle has developed three apps for not-for-profit organisation Refugee Legal, Australia’s largest provider of free specialist legal assistance to asylum seekers, refugees and disadvantaged migrants. The apps aim to demystify the legal process and provide clients, professionals and volunteers with access to further information and assistance. “Together, the three apps assist Refugee Legal to provide a high-quality service to the community, whilst also ensuring that it contributes to administrative efficiency within the organisation,” Danielle says. Danielle’s hard work will culminate on Thursday 25th May, when her team unveils their three apps at the Law Apps Bake Off. Regardless of the competition outcome, Danielle says that she has gained valuable insight into the relationship between the law and technology. “I wanted to choose electives that would challenge me to think about the law and its future direction,” she says.